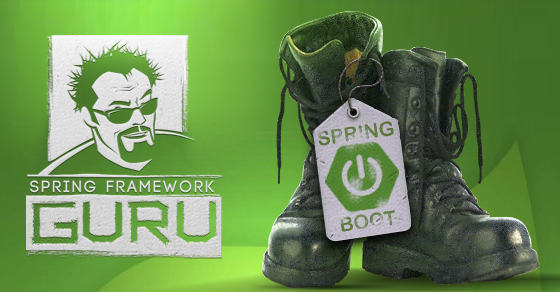 Out of the box, Spring Boot is very easy to use with the H2 Database. If the H2 database is found on your classpath, Spring Boot will automatically set up an in memory H2 database for your use. But what if you want to use MySQL? 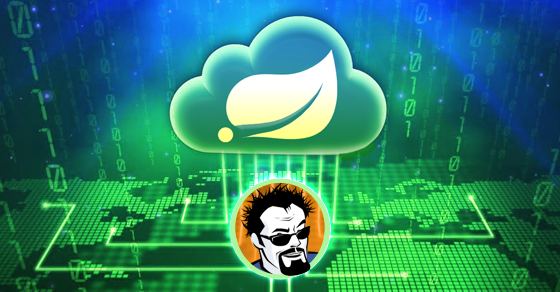 Naturally, Spring Boot has support for MySQL and a number of other popular relational databases. 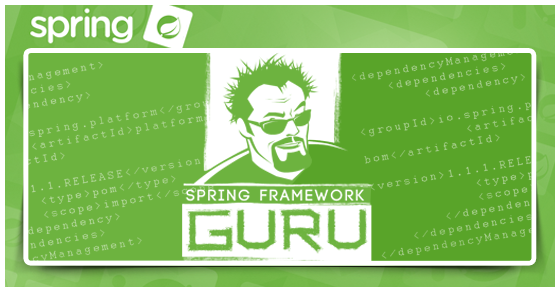 Previously, I wrote about creating a web application using Spring Boot. Let’s say we want to deploy this application to production and we’ve decided to use MySQL for the database. 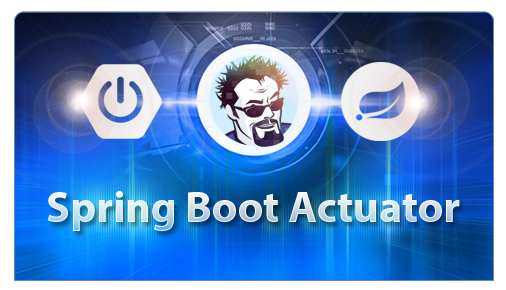 Changing Spring Boot from H2 to MySQL is easy to do. Use the following command to create a database. You only need to use these commands if you want to use a new database. MySQL is a very robust database. 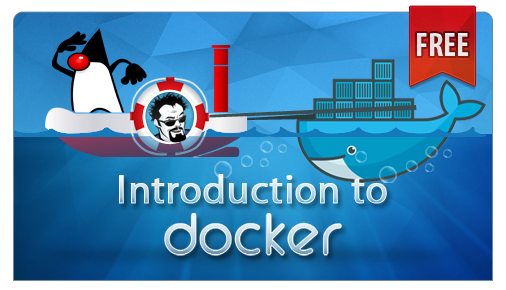 The full capabilities of MySQL are beyond the scope of this tutorial. First we need to add the MySQL database drivers to our project. You will need to add the following dependency to your Maven POM file. 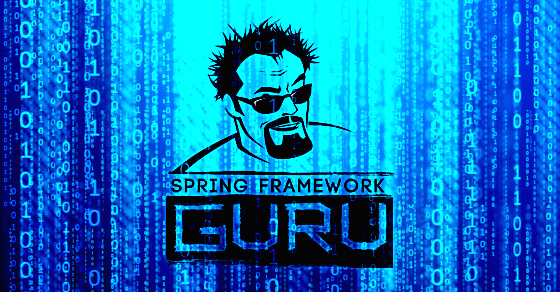 We need to override the H2 database properties being set by default in Spring Boot. The nice part is, Spring Boot sets default database properties only when you don’t. So, when we configure MySQL for use. Spring Boot wont setup the H2 database anymore. 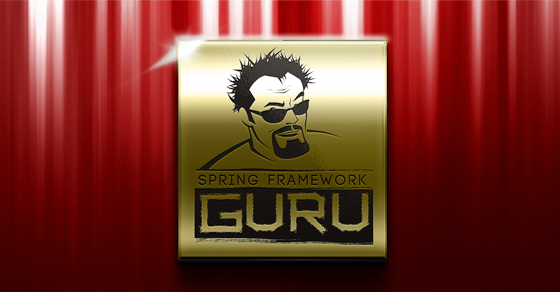 The following properties are need to configure MySQL with Spring Boot. You can see these are pretty standard Java data source properties. Since in my example project, I’m using JPA too, we need to configure Hibernate for MySQL too. NOTE: If this was actually a production database, you not tell Hibernate to use the create-drop option. This tells Hibernate to recreate the database on startup. Definitely not the behavior we want. You can set this property to the following values: none, validate, update, create-drop. If this was actually a production database, you probably would want to use validate. This is all that needs to be changed to use MySQL with Spring Boot. 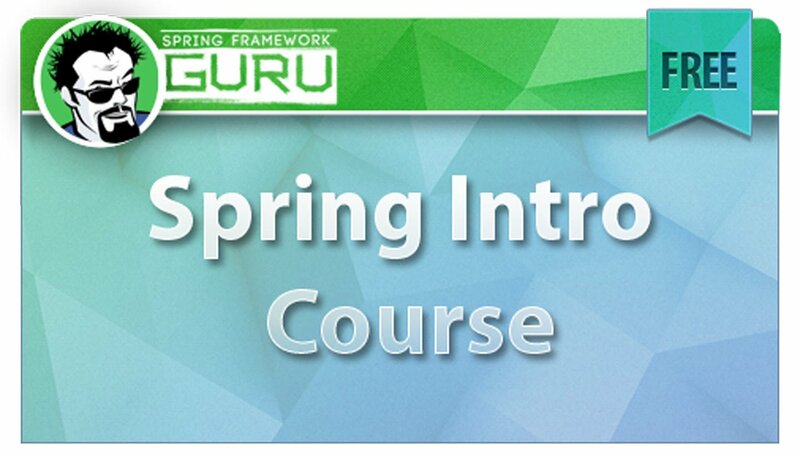 When you start the project now, MySQL will be used by the Spring Boot application for the database. The source code for this post is available on GitHub here. 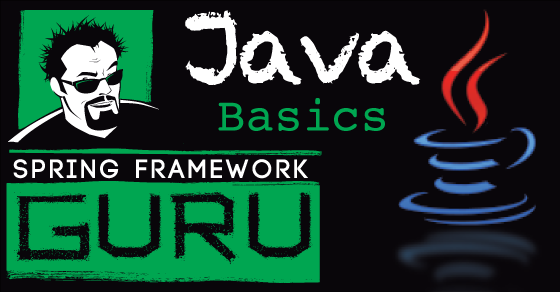 You can download the source and build the project using Maven. For your information, you don’t need to specify the driver or the Hibernate dialect. These are detected automatically. Thanks for pointing that out! I’ve updated the post. Thanks – glad it helped! Great Example. Thanks for posting it. I have a query, why do we need h2database dependency here? You don’t need h2, I should have deleted that for this example. Looks like a security issue in MySQL with the account you are using. 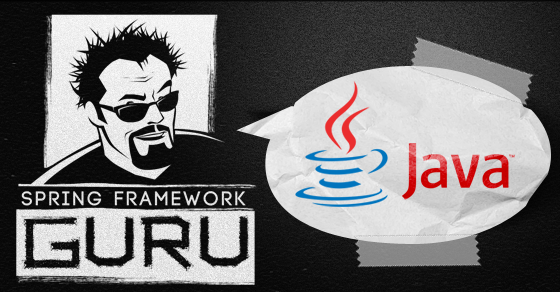 Exception encountered during context initialization – cancelling refresh attempt: org.springframework.beans.factory.BeanCreationException: Error creating bean with name ‘jpaMappingContext’: Invocation of init method failed; nested exception is java.lang.IllegalArgumentException: At least one JPA metamodel must be present! Looks like the Spring context is not finding any JPA entities. how can we integrate spring boot with H2 and flyway? Continuation of previous question, how can we connect to H2 with tcp, spring boot and flyway?